Little touches make all the difference to your stay. So if bubbles, petals and pampering are your thing, we have it all. 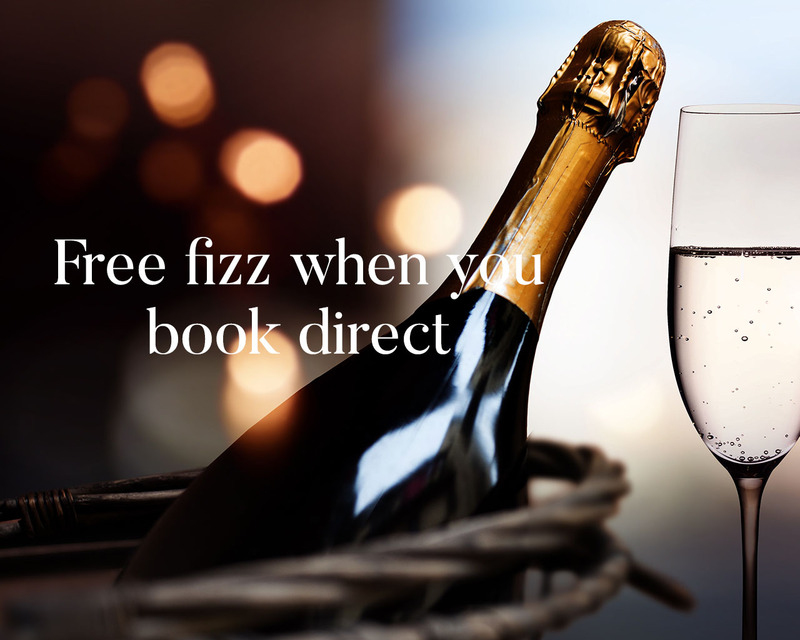 We offer a number of special guest services from flowers and champagne on arrival, to private dining and restaurant reservations. Do get in touch if there is anything we can do to help ensure you have a wonderful stay with us. 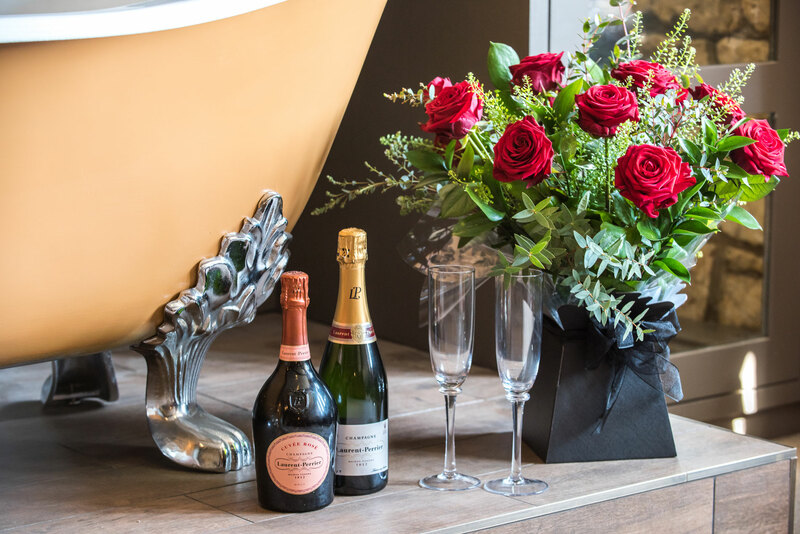 Start off your stay with a celebratory bottle of sparkling Brut or Champagne, complete with ice bucket and glasses, and treat your loved one to a stunning bouquet of flowers which will be waiting to surprise them when they enter your room. 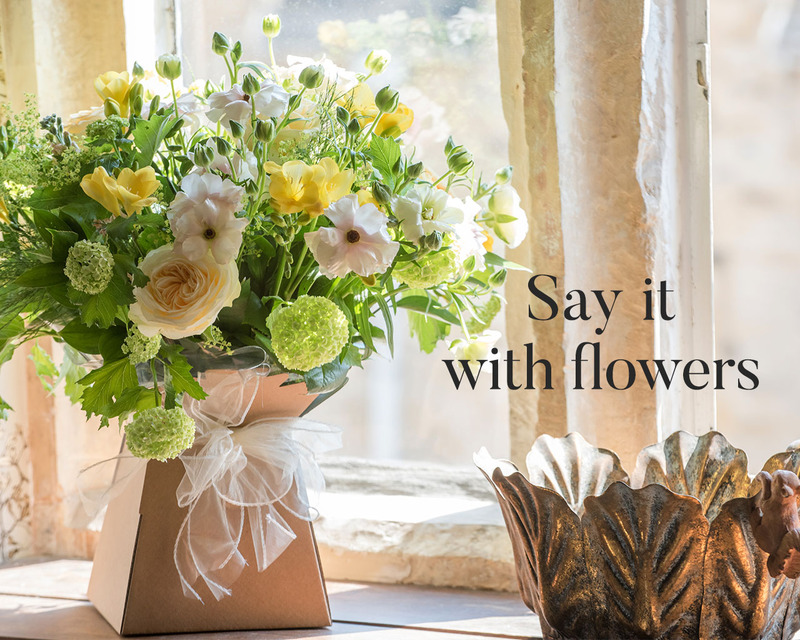 A beautiful hand-tied bouquet of scented seasonal flowers or roses, what nicer way to express your feelings; we can even add a personal message from you. You can place your order online when you confirm your room reservation. An exclusive private dining experience is available for guests who book all four of the bedrooms at Woolmarket House. Our charming dining room is set at the heart of the property and we can individually tailor the menu to your needs. Please contact us to direct to discuss any special occasions or private dining bookings. 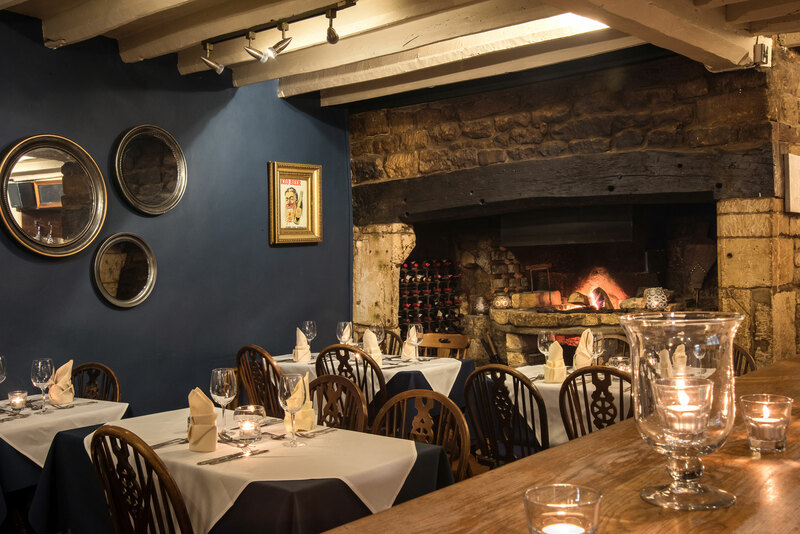 Housed in our same listed 17th century townhouse is Michael's; our family-owned Mediterranean restaurant, popular with guests, local residents, visitors and foodie critics. We strongly recommend advanced reservations as the restaurant often attracts a full-house especially at the weekends. We can also offer local recommendations and call ahead and make reservations for you. 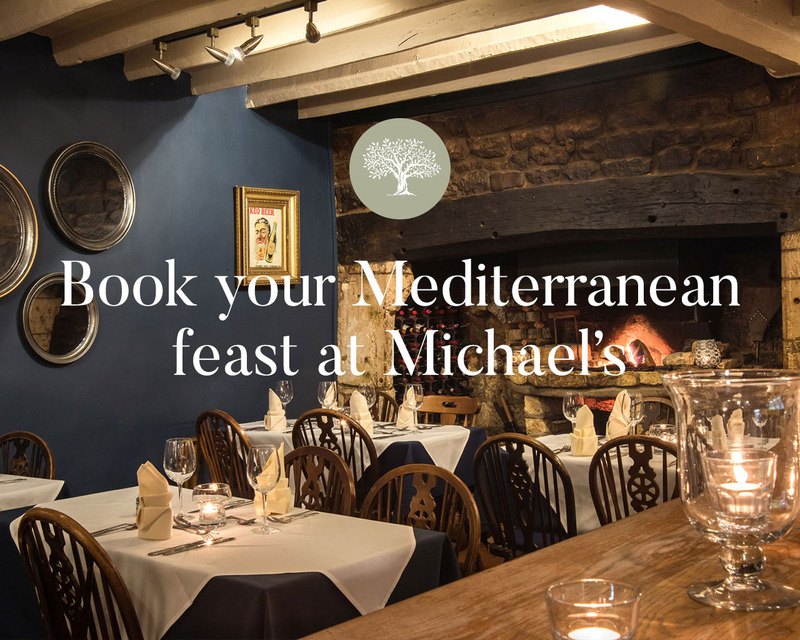 Please email us at info@michaelsmediterranean.co.uk, or call the restaurant on: 01386 840826 to make your reservation for dinner. Please note that Michael's is closed on Mondays. 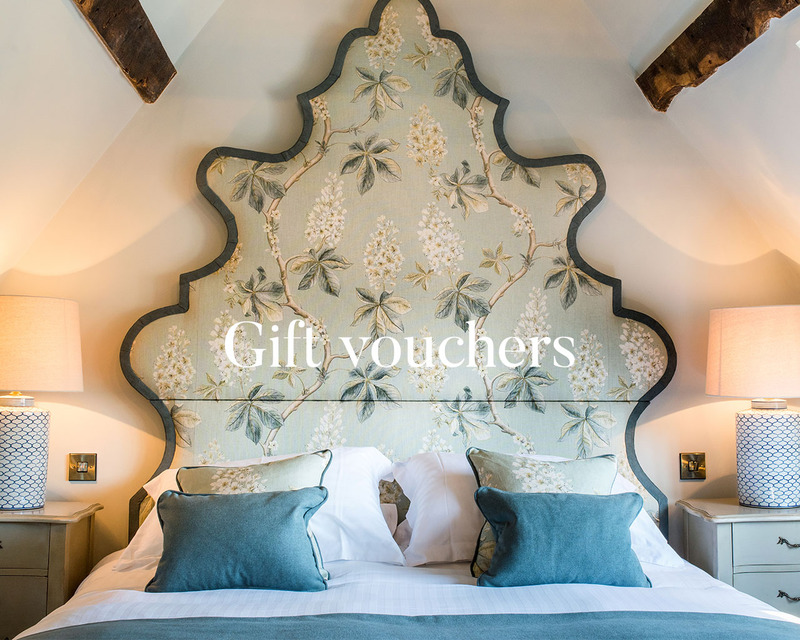 Create a bespoke gift with a Woolmarket House gift voucher and treat someone to an overnight stay and a special meal at Michael’s – our in-house restaurant. Contact us at info@woolmarkethouse.com to discuss your special requirements.